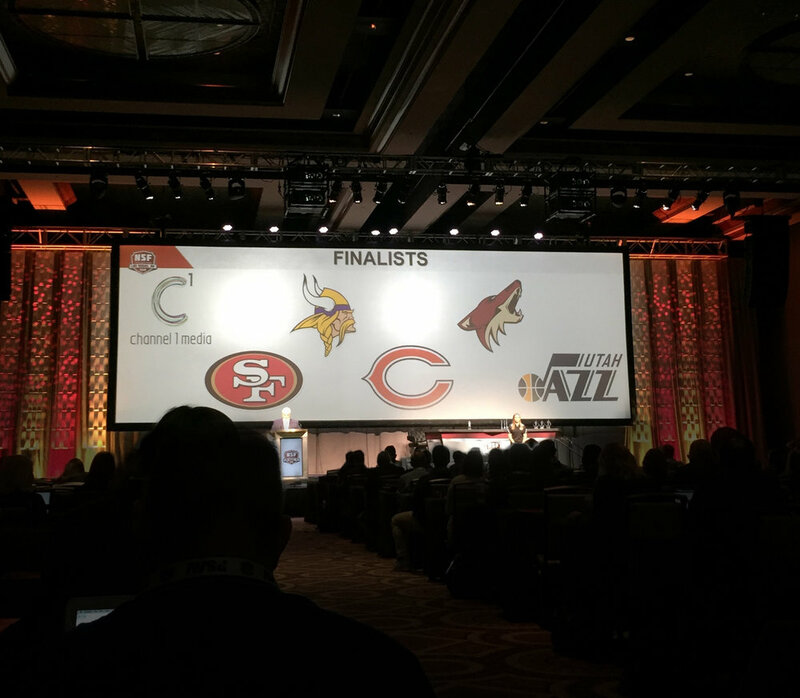 We just touched down from our trip to Vegas for the National Sports Forum awards, where the work we produced for our friends at the Arizona Coyotes were a finalist in two of the competition’s categories. The campaign we created for the 2018-19 season took home a second runner up trophy for Overall Award of Excellence. The NSF Awards recognize the year’s most outstanding advertising campaigns in sports. As one of the only sport-specific awards, the competition brings in hundreds of submissions from the top teams, agencies, leagues, motorsports properties and more, to take home the award for the best and most effective advertising.